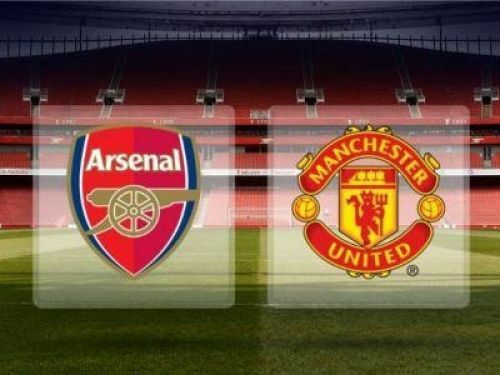 Arsenal face Manchester United in a crucial group league match at the Emirates Stadium on Sunday. Arsenal have 57 points from 29 matches, whereas United have 58 from 29. United are going through a purple patch under Ole Gunnar Solskjaer, and have won 14 of the 17 matches under his tutelage. United are now at the 4th position in the league table, while Arsenal are at 5th. United would be fresh from a remarkable 3-1 win over PSG in Paris, and might look to register another away win under Solskjaer. United might even hope of finishing 3rd in the league table following their resurgence under their new coach. We would now take a look at the 3 crucial factors which might determine the fate of the match. United might field some relatively new players on Sunday, as they did against PSG on Wednesday. Paul Pogba would make a comeback after having missed the match against PSG, but the likes of Fred, Andreas Perreira and Diego Dalot might play against Arsenal. All three of them had played against PSG, and played their part in United’s memorable victory. McTominay has also been very impressive in the last few matches for United, and should again start on Sunday. He has filled in very nicely for the injured Nemanja Matic, and would hold the key in midfield again. Pogba would continue to play as a central attacking midfielder and might set up or score a goal or two against the Gunners. However, all eyes would be on Dalot, as he seems to have solved United’s problems down the right flank. He is a forceful player and has a great right foot. In fact, United’s match-winning penalty had resulted from Dalot’s goal-bound shot only, as one of the PSG defenders handled it inside their own penalty box. 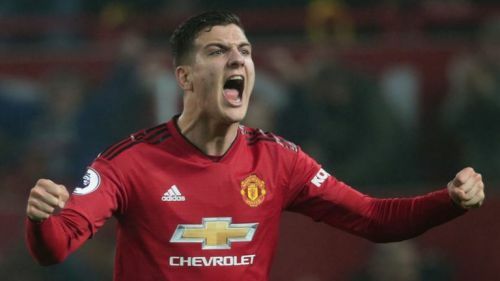 The 19-year-old Dalot has played in 14 matches for United so far, and seems to have a great career ahead of him. Fred would also look to prove his worth with his quick touches and incisive passing in the midfield. He should, however, fall back at times to defend as well, as Pogba would be playing in a more attacking role. Perreira scored a brilliant goal against Southampton, and might look forward to scoring more such goals in the future.